As we move on from horrific images of what followed the red carnation protest in Istanbul – and as we ignore reports of an horrific video of a swarm of police beating protesters hiding in a parking garage in Antalya – and as we are buoyed by wonderful photos of yesterday’s 10th annual Istanbul Pride march – today’s post turns to the banal when it comes to language learning in a Turkish American household. 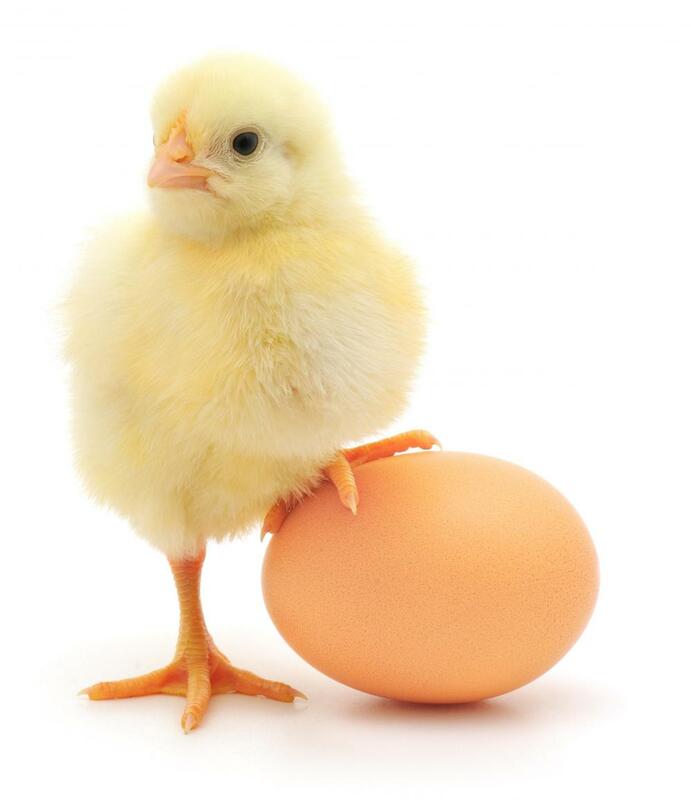 Thus, the cute chick and egg photo. We need an emotional break. Nobody talks about the Turklish learning factor better than my e-friend over at the blog named, well, Turklish, but I thought I’d add my two cents on the topic as it relates to my business of relaying the nature of my cross-cultural marital roadtrip (with backseat-driving Karagöz puppets, of course). As you may have gathered, my birthday present from M. this year was lessons one through three of Rosetta stone‘s Turkish language learning program. I have felt that it is an excellent immersion program, although because my vocabulary is excellent, I am scoring high while still not understanding the grammar very well. This is because the program uses images and words together, and I can spot the images to get the matching sentence and image correct. Wishing for a list of the verbs and articles used in my lessons, I googled Rosetta Stone. Soon, I found a series of reviews of the lesson plan I am working on. The funniest of which was from a woman studying Turkish to be able to communicate with her husband’s Turkish relatives. She wrote how much she liked Rosetta Stone – and that now she could say things along the lines of “I am eating an egg on top of the bed.” “Whilst not necessarily very useful,” she wrote, “it does seem like progress.” I could totally relate. He laughed at me. Excessively. So did Karagöz. He howled, there is no other word. In the end, it turns out this is inexorably grammatically incorrect. But I wasn’t seeing it. “Am I not saying I am eating an egg on top of the bed?” I said, feeling somewhat taken aback after my confidence had been boosted by the program. Exasperated, I said “what’s the goddamn difference?” And repeated my gloriously and flagrantly incorrect Turkish sentence. Karagöz whooped and hollered and started to do somersaults all over the place – his way of upping the ante in a tense moment, even about something unimportant. I knew he was right, why couldn’t I back down? Because he is my emotional punching bag when it comes to the frustrations of learning a language I am keen to learn. And that, I know is not fair to him at all. But I only know that in my best moments. Sitting up straighter, I retorted with “but why does it matter? In English it doesn’t matter?! So much of becoming fluent, so to speak, in the culture – not even the language – of Turkey, is accepting different ways of doing things, thinking about things. This is an old lesson for people who teach English as a second language or another language as a second language, but new to me. Just another “Turklish” moment in our home. I am sure there will be many more. As I slunk back to my computer to continue my lessons, I noticed that the puppets, who have been standing for six days now in support of the standing men and standing women of Turkey, were giving me a standing ovation for carrying on with the lessons. I suppose it would’ve been a sitting ovation if they were protesting, but it was clear they were pleased with me and my efforts to learn. Teşekkür ederim Karagöz Oyunları – sometimes you keep me going! This entry was posted in Turkish-American Matters, Turklish Moments, Visits from the Karagöz puppets and tagged cross-cultural, cross-cultural learning, language learning, RosettaStone, Turkish, Turkish as a second language, Turklish. Bookmark the permalink. It’s lovely, m’dear. Because it is so much about you, without digressions into puppet mysteries. Because it is vibrant and alive and full of helth (yes, m’dear, there is so much health in you!) and hope, and love, and marriage. Jolly joker, damn you canım benim kocaciğim, now you really have me confused!! . . der Hund ist auf dem Tisch is the best I ever managed – Oh! and the ‘der bun ist in der oven’. Keep on with the hieroglyphs! Now you have me, along with Karagöz, LOLing. İt is so tough, hieroglyphics indeed! I hear good things about Rosetta Stone… We continue to attempt the total immersion method along with a few private lessons. Bravo to you both! The best method, of course!! Ben menemem yiyorum Trabzon’da. Loved this post, Liz! Afiyet olsun – Albeit a bit elated! How are things going in Trabzon?